Shielded cable, ending at both sides on a stereo-jack connector. 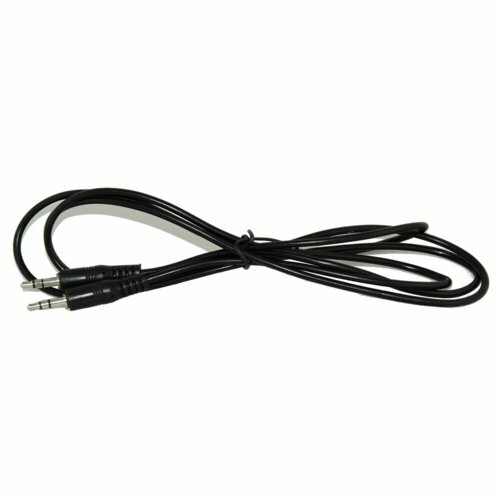 You can use this cable to connect the openDAQ labKit to the sound card of any computer. Use the microphone input of the sound card to capture AC signals from the circuit that you are developing on the breadboard. Also, using the appropriate software, you can use the stereo output of the sound card to generate different kinds of waves and signals.